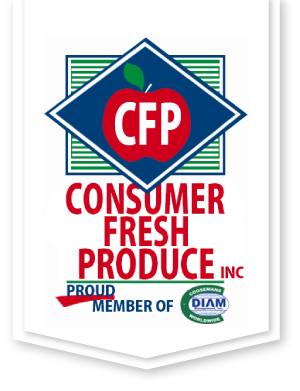 We specialize in produce – fruits and vegetables. We provide the freshest, safest, highest quality products to food service, retail and wholesale markets, as well as wine makers. Our fabulous fruit is also available for specialty gifts or fundraising programs.